ABOUT THE BOOK: Dashing and successful, Richard Bingham has been voted one of the top ten bachelors in New York City. 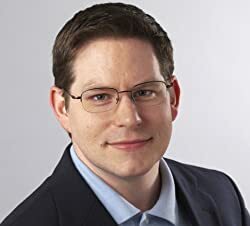 After unwittingly offending a reporter from Manhattan Life magazine, he finds himself on the receiving end of an article that makes his quest of finding the perfect mate nearly impossible. Will Pip’s new "Spirit Helper," Bertram, be able to set her on the course for true love with a message for Richard? 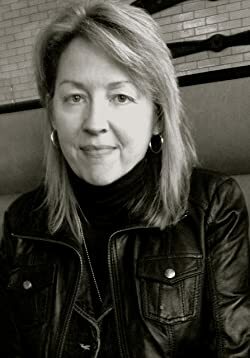 The Reinvention of Mimi Finnegan won a silver medal in the 2015 Readers' Favorite Awards, was a finalist at the RONE Awards, and won Honorable Mention at the London Book Festival. Mimi Plus two was a finalist at the 2016 Readers' Favorite Awards and Runner Up at the London Book Festival. What a delightful read. Dineen has a way of mixing things up and keeping her readers up all night reading. She creates characters that are out of the ordinary, but leaves an impact with her readers that is extraordinary. Dineen is so good at creating a book with a perfect mix of romance and paranormal. You will love all the characters...those of this world and those from the world beyond. A wonderful read and a book you will WANT to snuggle up and read this fall. I highly recommend it and all of her other books too. During “The Hollywood Years,” Whitney was bitten by the writing bug and started creating characters that are inspired by strong women with a great sense of humor. Her first romantic comedy, She Sins at Midnight, won a silver medal in the 2015 Reader’s Favorite awards. Her second, The Reinvention of Mimi Finnegan, is a finalist in the 2016 RONE Awards, won a silver medal at the 2016 Reader’s Favorite Awards and won Honorable Mention at the London Book Festival. 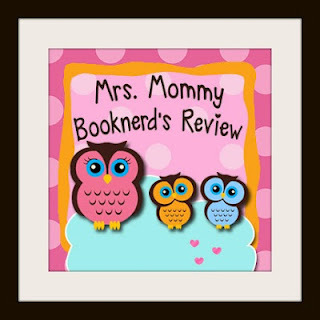 Her third chick-lit book, Mimi Plus Two, was a finalist in the Reader’s Favorite Awards and a Runner-Up at the London Book Festival. 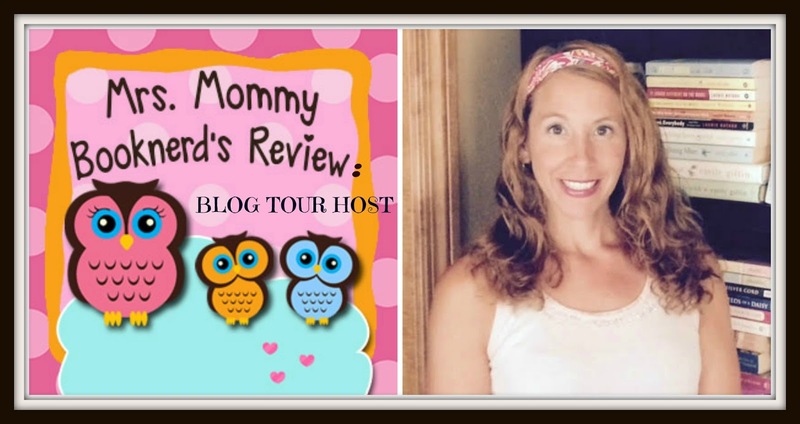 Whitney’s first humor memoir, Motherhood Martyrdom & Costco Runs, won a gold medal at the 2017 Readers’ Favorite Awards. In addition to her love of chick-lit, Whitney has also written a series of adventure books for middle readers. The first two books in her series, Wilhelmina and the Willamette Wig Factory and Who the Heck is Harvey Stingle?, are both available now. Book three, Beware of the Basement, is due to be released in the spring of 2017. 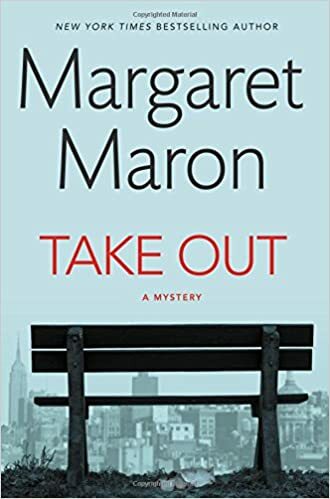 From New York Times bestselling, award-winning author Margaret Maron--winner of the Edgar Award, Agatha Award, Anthony Award, and Macavity Award for her classic mystery The Bootlegger's Daughter--comes a stunning new mystery featuring NYPD Detective Sigrid Harald. And still, Sigrid can't stop wondering what brought her late lover so urgently across the country to the winding mountain road that took his life--until she meets a man who may hold the answers she seeks . . . . This is my first book by Maron and I really enjoyed it. There was something about her writing style that I found to be very interesting and meaningful, as well as so very hard to put down. I was brought into the world she created was was glad to be there. There was so much to try to figure out and I never really knew what was going to happen next. Her characters were some that I felt connected to. The story was original and well plotted. A great read and one I highly recommend. 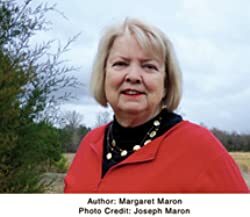 MARGARET MARON is the author of twenty-seven novels and two collections of short stories. Winner of several major American awards for mysteries (Edgar, Agatha, Anthony, Macavity), her works are on the reading lists of various courses in contemporary Southern literature and have been translated into 15 languages. She has served as president of Sisters in Crime, the American Crime Writers League, and Mystery Writers of America. Visit her at www.MargaretMaron.com. A native Tar Heel, she still lives on her family's century farm a few miles southeast of Raleigh, the setting for Bootlegger's Daughter, which is numbered among the 100 Favorite Mysteries of the Century as selected by the Independent Mystery Booksellers Association. In 2004, she received the Sir Walter Raleigh Award for best North Carolina novel of the year; and in 2008, the North Carolina Award for Literature, the state's highest civilian honor. Her mystery novels feature District Court Judge Deborah Knott and are the pegs upon which she hangs her love and concern for the state. 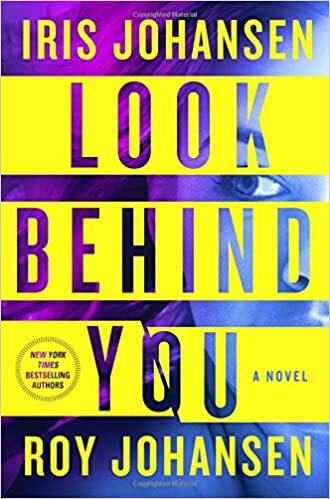 #1 New York Times bestselling author Iris Johansen and Edgar Award-winning author Roy Johansen are back with Look Behind You, a novel featuring Kendra Michaels―hired gun for both the CIA and FBI. Margaret Douglas has worked hard to put her painful past behind her. Raised off the grid in an abusive home, her only escape was the nearby forest where she sought refuge whenever she could. There, in the peaceful woods, she discovered a strange gift: the ability to understand animals and to communicate with them. Now, Margaret wants nothing more than to live a quiet life, close to the animals and under the radar. But her abilities have not gone unnoticed…and there are those who would use them for their own purposes. Determined not to be a pawn in anyone’s game, every time someone gets too close, Margaret uproots her life and outruns them. When CIA operative John Lassiter breaks into Margaret’s apartment, she vanishes again. Still, Lassiter has good reason to be persistent: one of his men is being held captive by an unrelenting enemy―someone who has set his sights on Margaret. 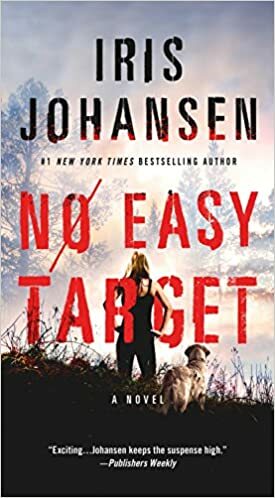 Which means that Lassiter must control her to use her as bait…With danger in hot pursuit, Margaret finds herself matching wits with a man who refuses to stop or be stopped. Turning from the hunted to the hunter, Margaret must use everything she has ever learned to not only survive, but to defeat a great evil. And to prove once and for all that she’s no easy target. . .
#FirstLine ~ "What's it all for, anyway?" Frank Lombardo asks. I love the holidays and I love books that make me long for the spirit and feeling of the wonderful holiday. DeMaio can really get to the heart of her characters and makes the reader really understand their point of view, which makes the reader feel connected to them. I adored this whole story. I loved the setting, the characters and the story. I loved that this story made me feel good, got me in the mood for Christmas and makes me believe in the power of love. DeMaio is a great storyteller and one not to be missed. JOANNE DEMAIO is a New York Times and USA Today bestselling author of contemporary fiction. She enjoys writing about friendship, family, love and choices, while setting her stories in New England towns or by the sea. Her latest summer novels are BEACH BLUES, BEACH BREEZE, and THE BEACH INN. 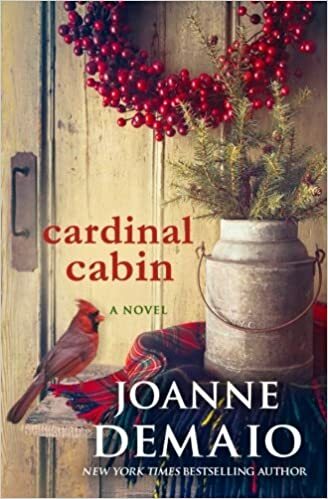 Her latest holiday novel is CARDINAL CABIN. Joanne lives with her family in Connecticut and is currently at work on her next book. To learn more, visit Joannedemaio.com. She also enjoys hearing from readers at Facebook.com/JoanneDeMaioAuthor. #FirstLine ~ Olivia knows what they are doing is stupid. This book was fabulous. I just adored it. I loved the setting so much. Being from America, it was great being transported to the country estate with this larger than life family. 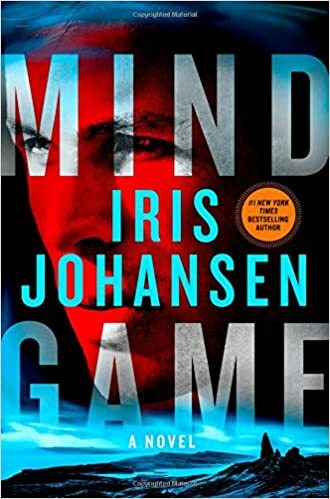 I adored how all the secrets were somewhat connected and that each character was distinct and developed. I was loving all the interactions and the dialogue. The inner workings of each character was so incredible. All these elements put together and it was one outstanding read. I highly recommend this debut novel from a talented story teller. 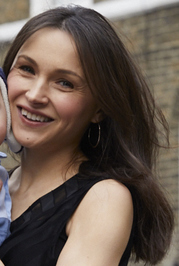 Francesca Hornak is a British author, journalist and former columnist for the Sunday Times. 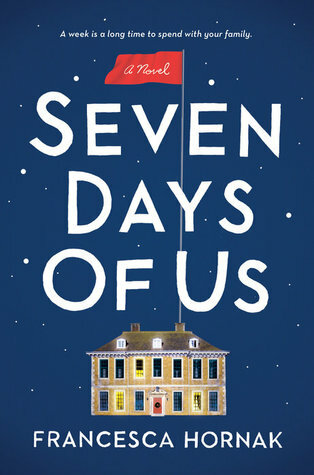 Her debut novel Seven Days Of Us will be published by Berkley, an imprint of Penguin Random House, in October 2017. Little Island Productions has pre-empted TV rights to the book. Francesca's work has appeared in newspapers and magazines including The Sunday Times, The Guardian, Metro, Elle, Grazia, Stylist, Marie Claire, Cosmopolitan and Red. She is the author of two nonfiction books, History of the World in 100 Modern Objects: Middle Class Stuff (and Nonsense) and Worry with Mother: 101 Neuroses for the Modern Mama. ABOUT THE BOOK: A memoir of betrayal and self-discovery by bestselling author Glennon Doyle, Love Warrior is a gorgeous and inspiring account of how we are all born to be warriors: strong, powerful, and brave; able to confront the pain and claim the love that exists for us all. This chronicle of a beautiful, brutal journey speaks to anyone who yearns for deeper, truer relationships and a more abundant, authentic life. Wow, I cannot find the words to articulate how good this book was. It was a moving and honest book that may have changed me forever, in a good way. The writing was amazing, the story was raw and real....Doyle allowed herself to be vulnerable and allowed her experience to help others. I thought it was brave and awesome that she shared her story with all of us. Glennon Doyle is the author of LOVE WARRIOR, a #1 New York Times Bestseller and a 2016 Oprah's Book Club selection, as well as the New York Times Bestseller CARRY ON, WARRIOR. She is an activist, speaker and founder of Together Rising, a non-profit organization that has raised over seven million dollars for women, families and children in crisis. 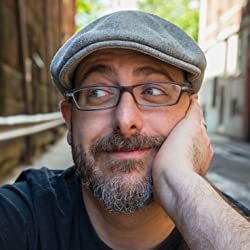 Glennon is also the creator of Momastery, an online community where millions of readers meet each week to experience her shameless and hilarious essays about marriage, motherhood, faith, mental health, addiction, recovery and connection. Glennon is a columnist for O, The Oprah Magazine, and was named among OWN Network's SuperSoul100 inaugural group - as one of 100 "awakened leaders who are using their voices and talent to elevate humanity," as well as one as of Family Circle's 20 Most Influential Moms of 2017. 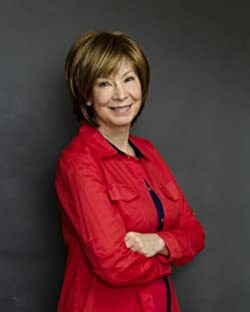 Glennon and her philanthropic work have been featured on The TODAY Show, The Talk, The OWN Network, Chelsea, Dr. Oz and in The New York Times, The Atlantic, Forbes, Glamour, Parents Magazine, Newsweek, and Woman’s Day, among other television and print outlets. She lives in Florida with her family. For more information on Glennon, please visit www.momastery.com. When Aleen Riddick’s marriage falls apart after her eighteen-year-old daughter, Sunny, loses her beloved boyfriend in a tragic accident, they look to the dead boy’s father, grief-stricken Ted Hammand, to help them heal and redefine life. When shocking developments force them to confront those who deceived them, Aleen, Ted, and Sunny must decide if forgiveness will drive them back to the pain of the past or forward to a future of possibilities. Love Reconsidered is about families―their grief, guilt, compassion, love, forgiveness, and hope. Phyllis J. Piano spent more than thirty years as an award-winning corporate communications expert for some of the world’s largest companies. She has somehow managed to maintain her sense of humor, love of writing, and passion for life and the people she loves and cares about throughout it all. A world traveler, Piano has since left the corporate world and fallen back into the arms of her own first love: writing. She and her husband split their time between California, England, and the Midwest. When she is not packing a bag, making artisan sourdough bread, or cooking with lots of garlic, Piano is working on her next novel. Her first book, Hostile Takeover: A Love Story, was published in October, 2016. Love Reconsidered, her second novel, was published in August, 2017. This is one of those reads, that left me feeling very content. It was filled with wonderful and important insights on love, forgiveness and grief. It is one of those reads that I will not soon forget. 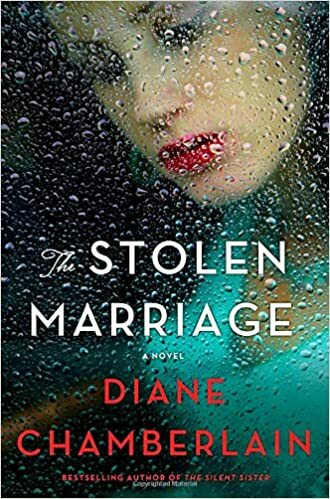 Steeped in history and filled with heart-wrenching twists, The Stolen Marriage is an emotionally captivating novel of secrets, betrayals, prejudice, and forgiveness. It showcases Diane Chamberlain at the top of her talent. I loved this book. I have always loved Chamberlain from the very first book I read by her and I still love her today. I feel like everything she writes is magic. I thought The Stolen Marriage was one of her best books yet. One of those rare books that kept me guessing, on edge of my seat and fully engaged from start to finish. She has always done a great job building the story off of her unique characters and with this story she blew we away. She wrote with depth, insight and heart. This is a great book for fall and for book clubs. 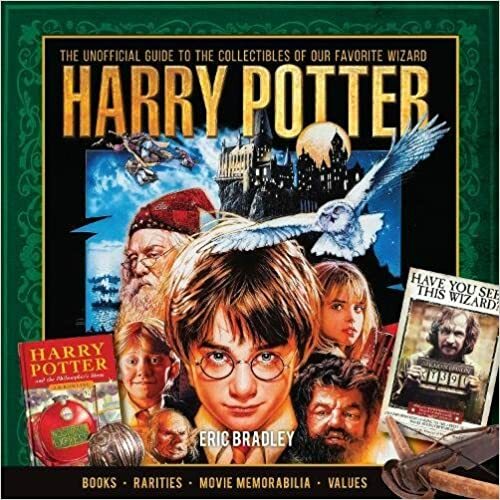 IOLA, WI – Featuring more than 300 outstanding objects gathered from private and public collections, Harry Potter - The Unofficial Guide to The Collectibles of Our Favorite Wizard provides the first comprehensive survey of the rich art, books, and memorabilia created during the last 20 years of Pottermania. First-edition copies of J.K. Rowling’s epic now command nearly $50,000 and special items created for collectors are rising in value every day. 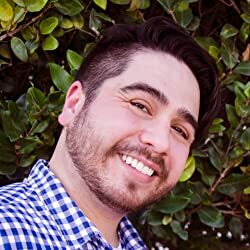 The esoteric knowledge, visual symbols, and moral teachings revealed in Rowling’s writings have inspired an entire generation of readers young and old and have formed an important facet of American popular culture. This book is amazing! Any Harry Potter fan will go nuts reading all the little known facts and looking at all the collections of artifacts from beloved series. You get to take a walk through the entire series by seeing public and private collections and learning all about the special items. But you will also learn so much about the books, movie posters and items from the movie throughout this book. This book is jammed packed, so know you will be taking your time making your way through it. It is such a fun read. You will get lost in the book and will want to start reading or rereading the series. Book contains spoilers, so beware when reading. LOVE LOVE LOVE!!! I am in love with this book! It is both heart warming and adorable, silly and goofy, serious and sweet! It has everything that both adults and kids will love!! 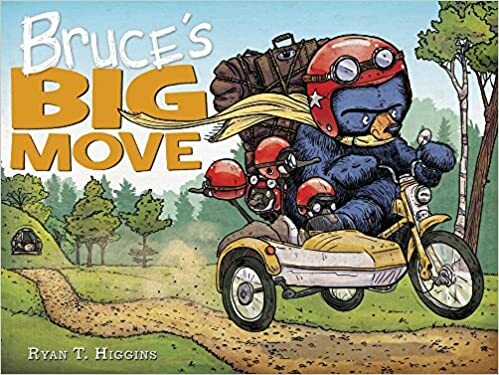 I found that Bruce's Big Move was such an original and wonderful story about unlikely love between a grumpy bear, his adoringly sweet goslings and some pesky mice! I cannot wait to share this book in all my classes and tell everyone I know about this FANTASTIC book! It is perfect for any family because not all families are the same, but all families are filled with love and chaos! It may become our newest tradition to read this book on the anniversary of the day we moved to our new house and discuss the crazy thing we call LOVE!! P.S. the illustrations are so beautiful and detailed. They take the reader into the the story and capture the emotions of the characters so perfectly! So cute! I cannot take all that cuteness! A delight of a read, this story is so brilliant and fun. It is fun as a read aloud and a delight to read alone. I read it a few times and laughed each time. The illustrations are bright, funny and add so much to this richly written story. Kids and and adult alike are going to love this book. A must for the classroom and home library. 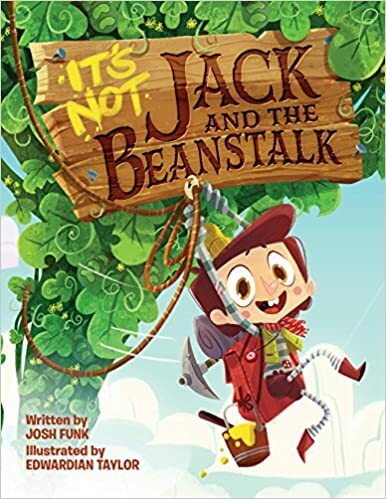 Two Lions is offering one copy of IT’S NOT JACK AND THE BEANSTALK to one lucky winner. To enter tell me about your first memory of learning about Jack and the Beanstalk in the comments. Don't forget to leave an email address so I can get a hold of you if you are the lucky winner. Cannot wait to see if you won?